While scientific advancements in the last 20 years have brought highly effective treatment options for hepatitis B patients; treatments for hepatitis B and delta coinfected patients have lagged behind. Interferon therapy remains the only somewhat effective treatment option for 15-20 million patients who are anxiously awaiting new drugs to control their coinfection. With 7 new drugs in clinical trials, there is hope. 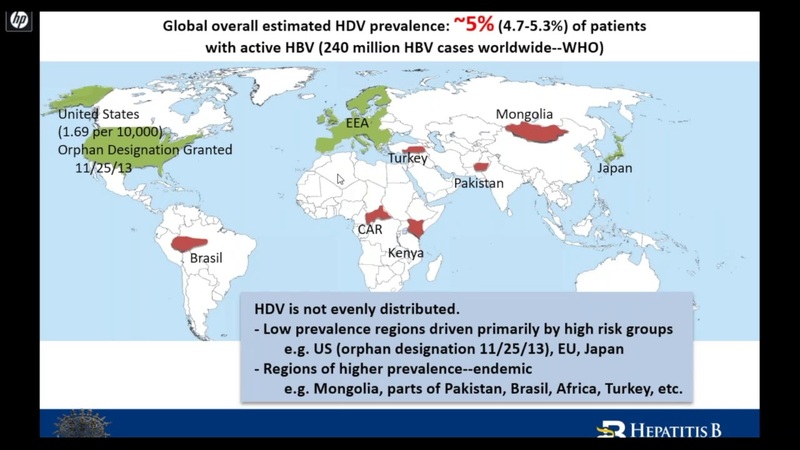 Join professor Cihan Yurdaydin, MD, secretary general for the World Gastroenterology Organization and Educational Councilor of EASL, for an in-depth perspective on current treatment regimens for hepatitis delta and a look at new drugs in the pipeline that show promise for more effective future treatments.